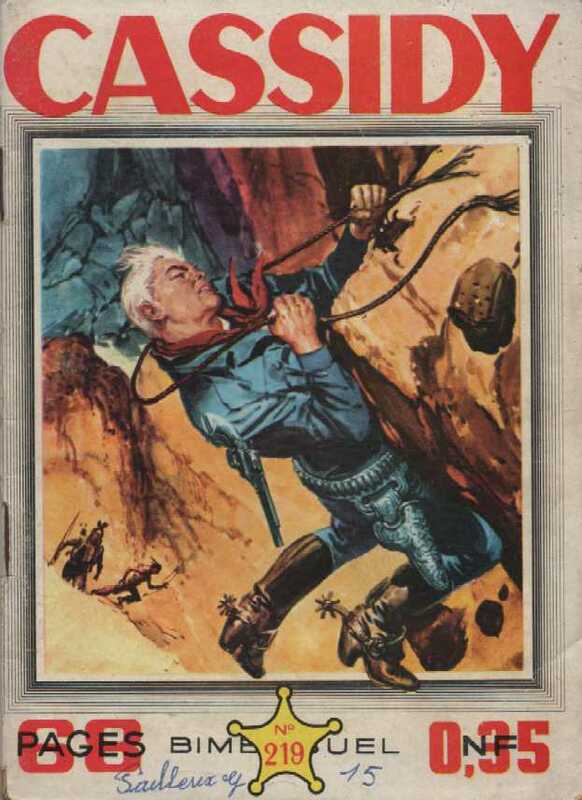 Hopalong Cassidy Un cow boy a disparu National Comics Publication . Western Fausses apparences . .
Pour la Gloire de Fossalta Le messager Antonio Sciotti .